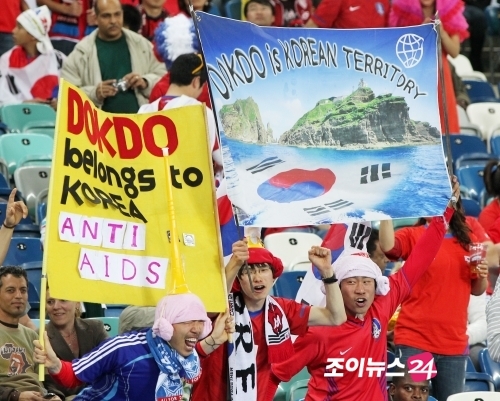 FIFA has asked South Korean and Japanese players to refrain from political gestures over disputed islands at an Under-20 Women's World Cup match Thursday, an official said. 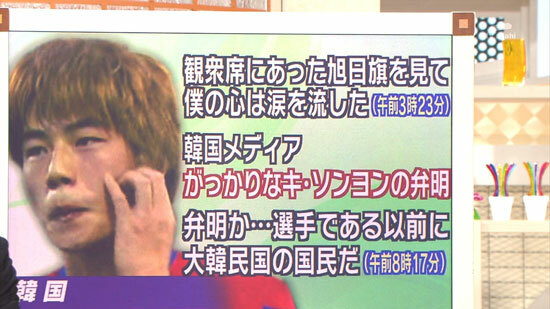 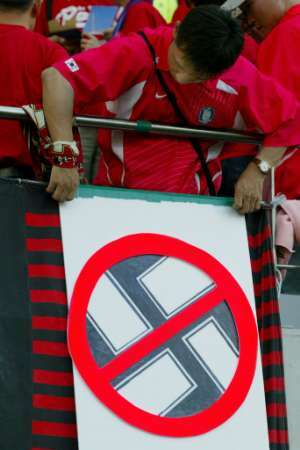 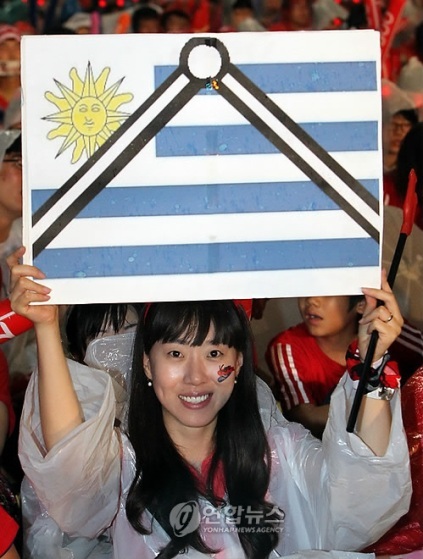 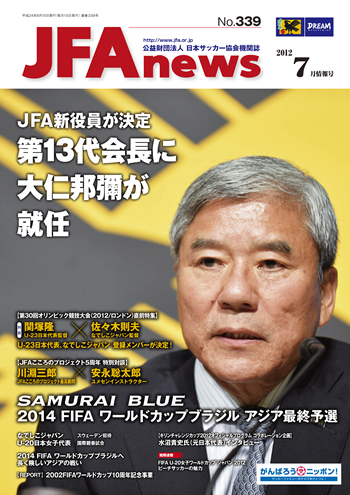 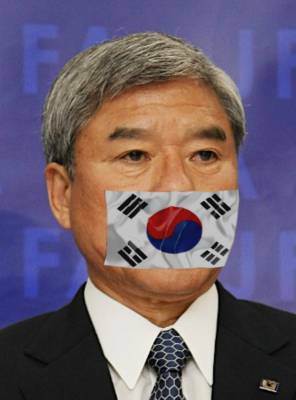 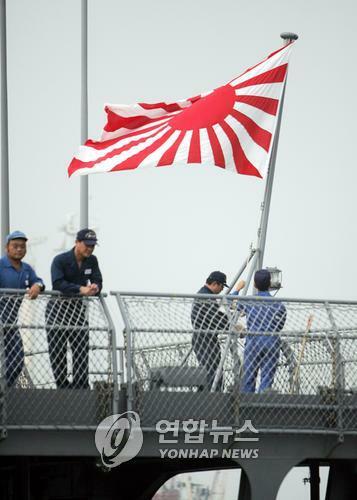 "FIFA told both teams to avoid any politically-charged jubilation or slogans that could incite the crowd,'' Lee said. 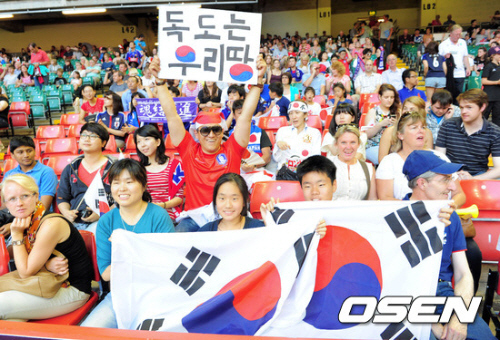 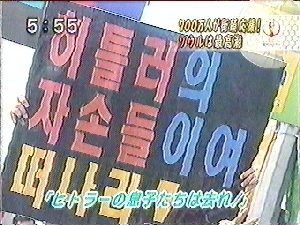 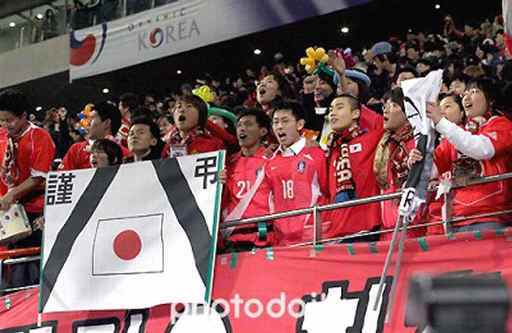 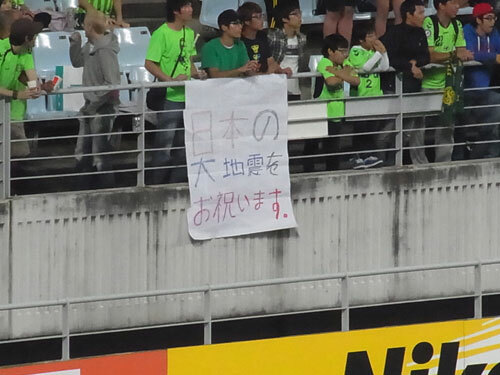 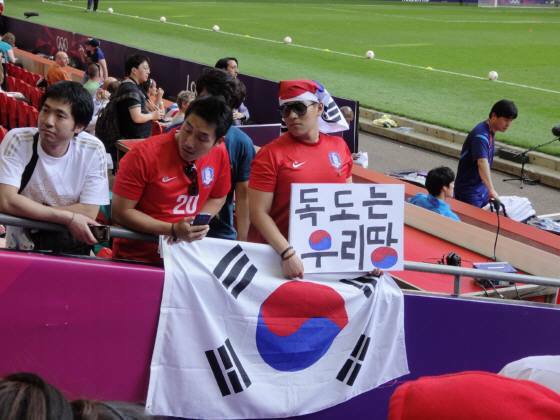 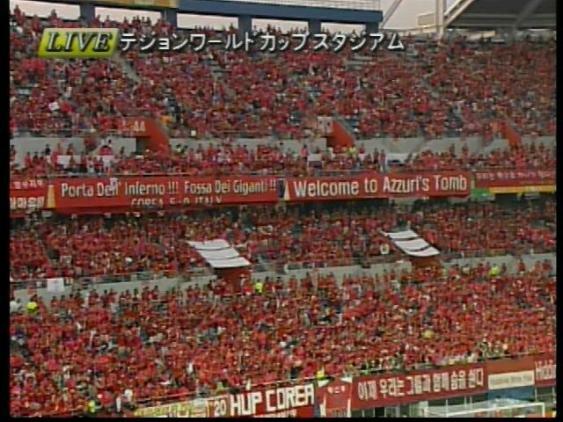 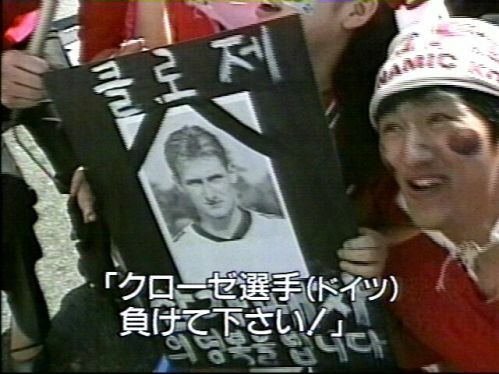 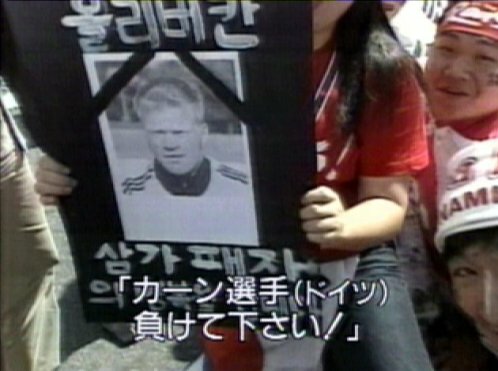 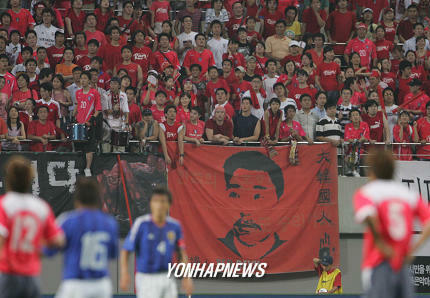 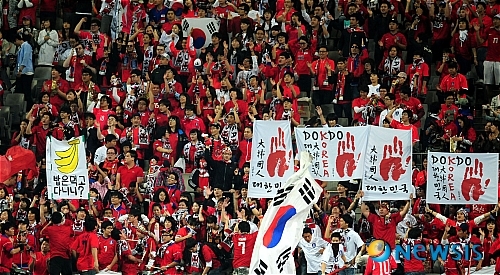 According to the KFA, FIFA will also try to ensure fans do not display political banners at the stadium.